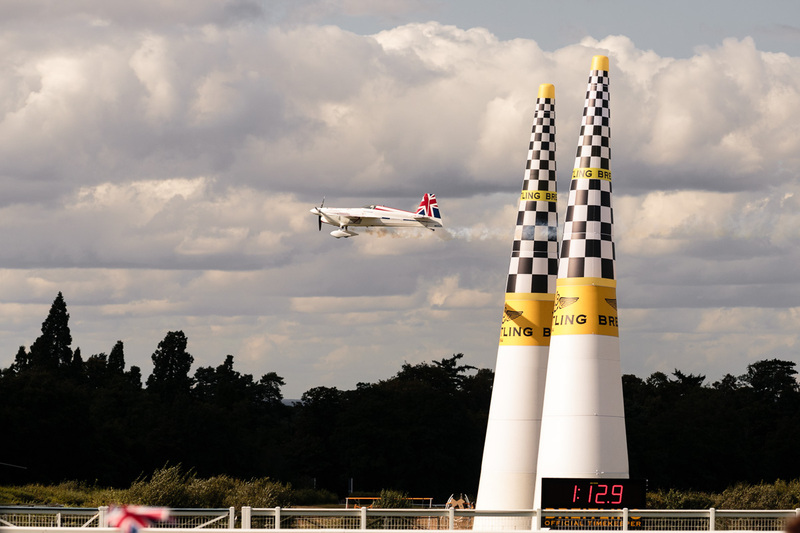 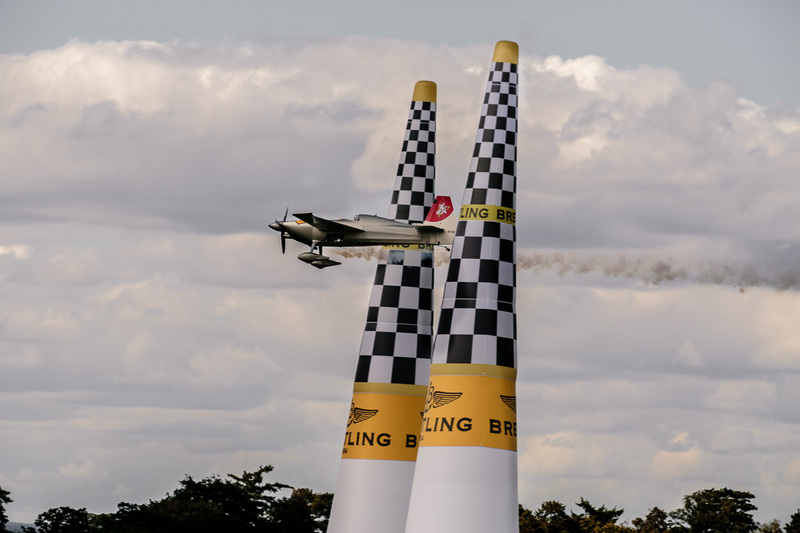 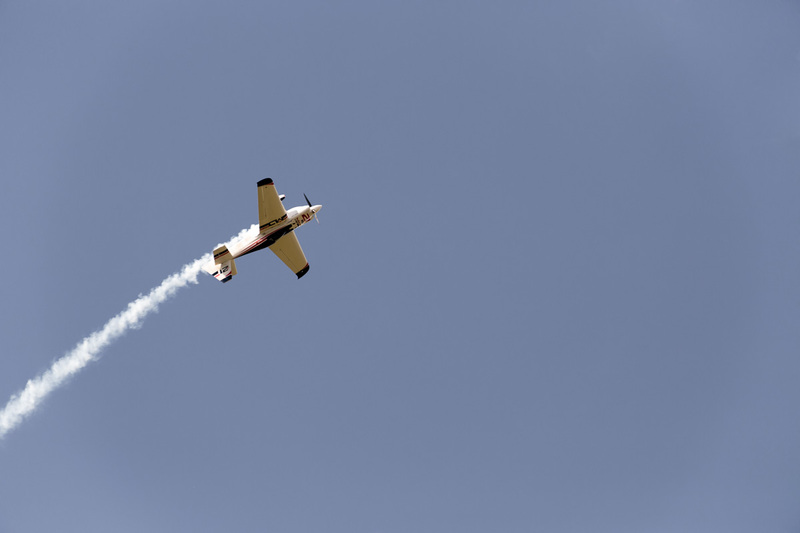 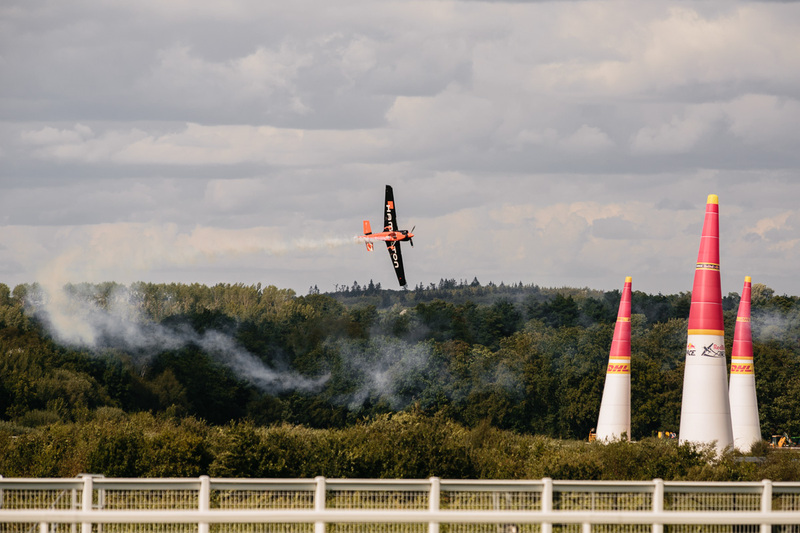 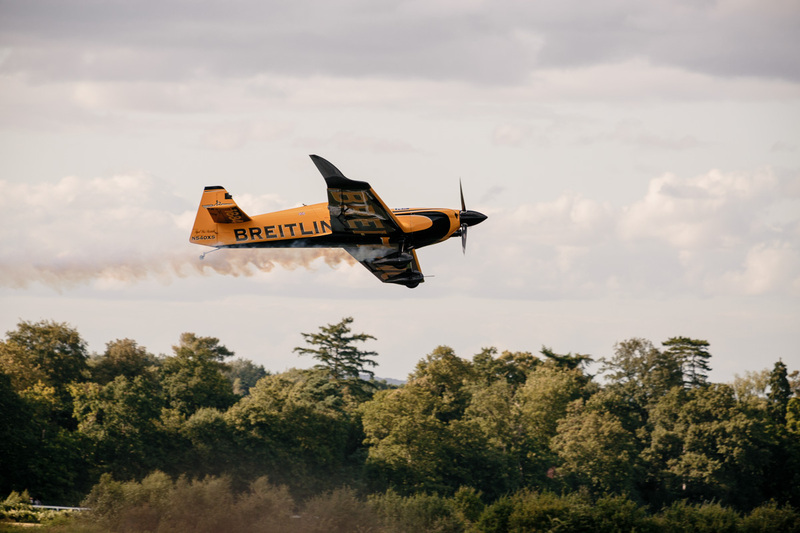 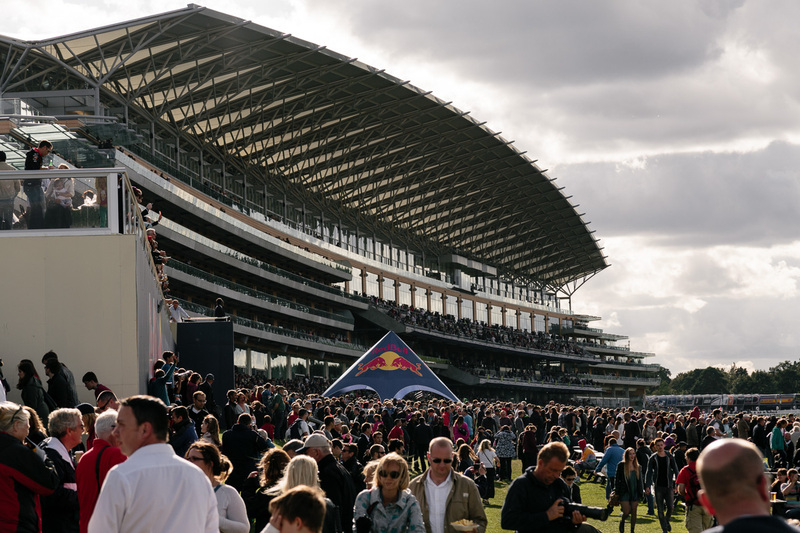 I recently went to the Red Bull air race at Ascot race course, my first time seeing air racing. 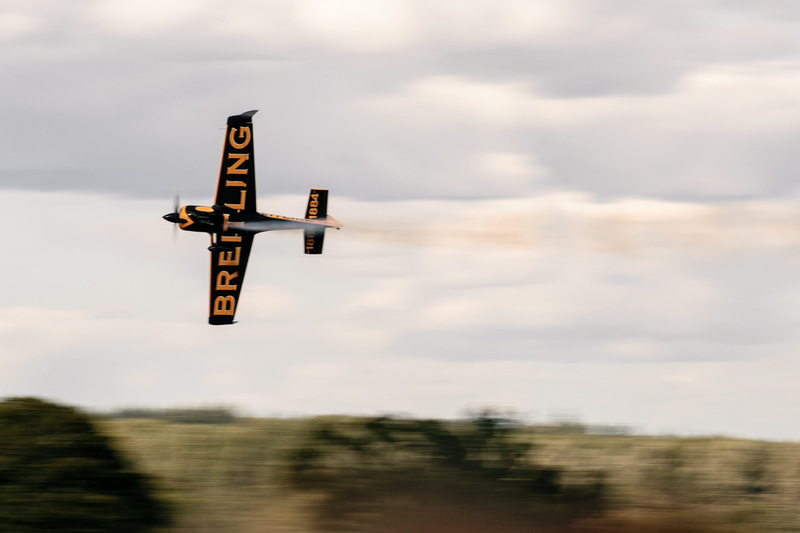 I wasn’t initially convinced I would enjoy it, but it is a really interesting sport to watch, I would definitely recommend going if you get the chance. 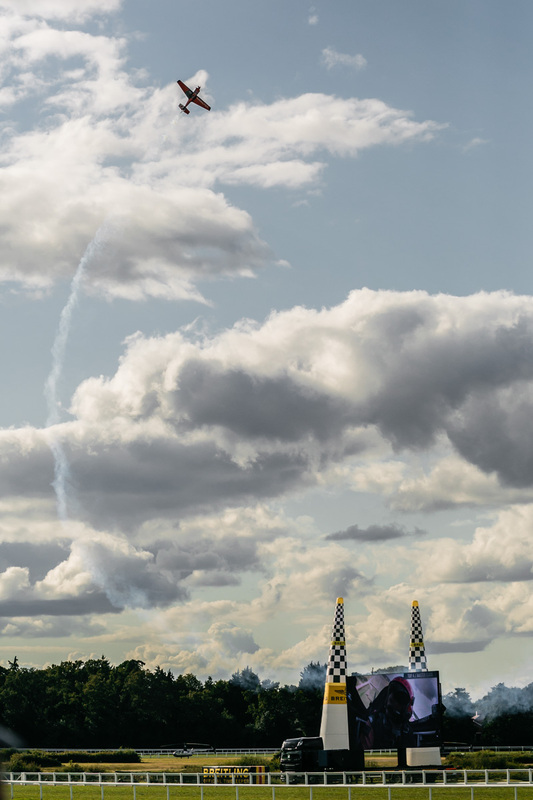 The course was quite expansive, which meant it could be a little hard to see what was going on in the far distance behind the trees, however this meant you did get quite a cool perspective of the planes coming out from behind the trees into the air again. 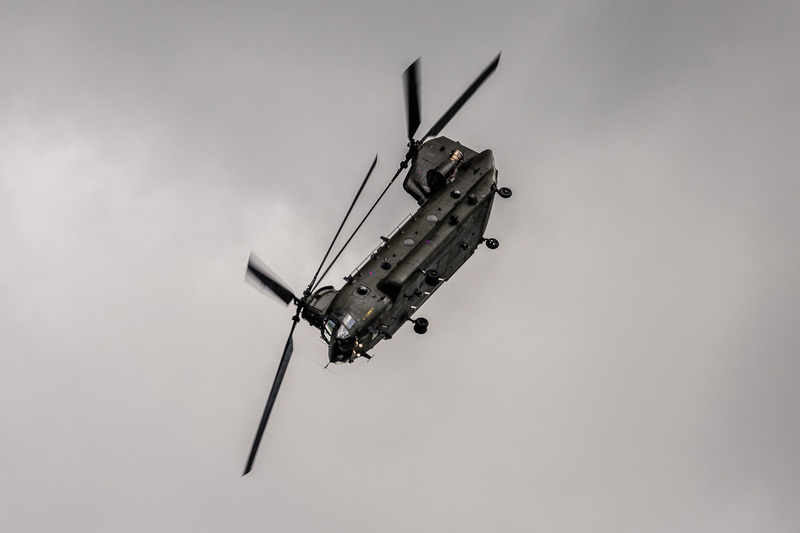 The day was interspersed with other shows such as the chinook display. 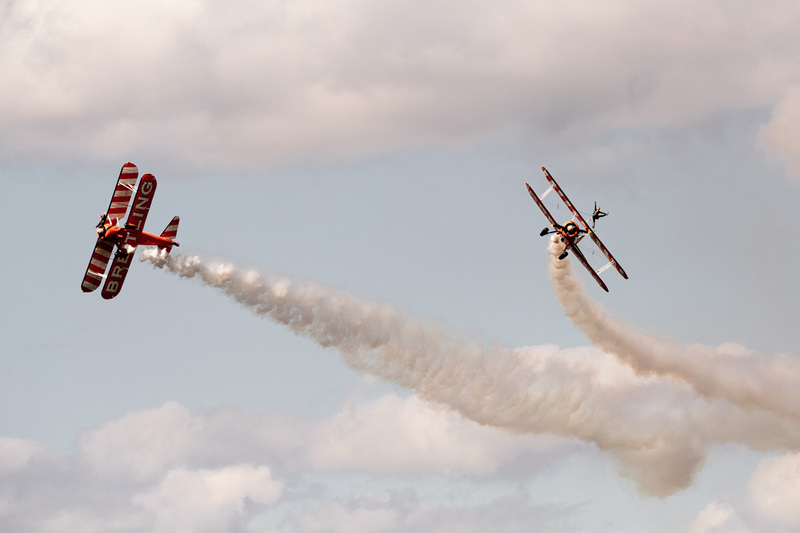 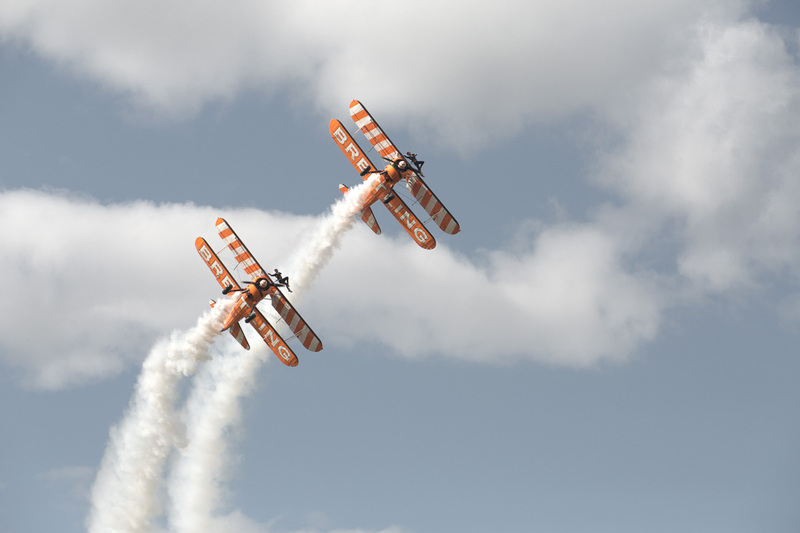 The Breitling wing walkers were also in attendance.